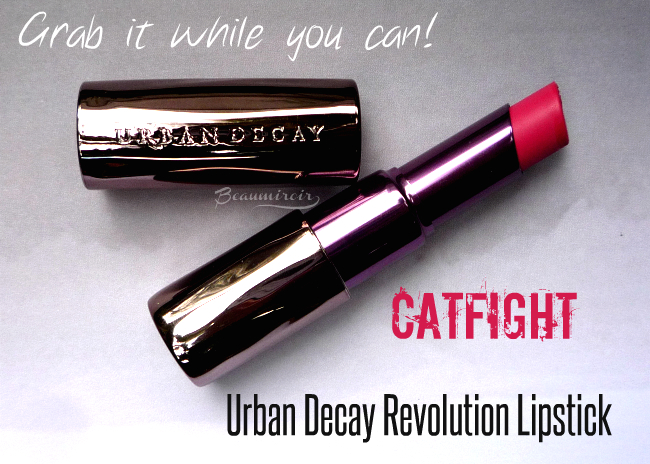 Grab it while you can: Urban Decay Revolution Lipstick in Catfight! 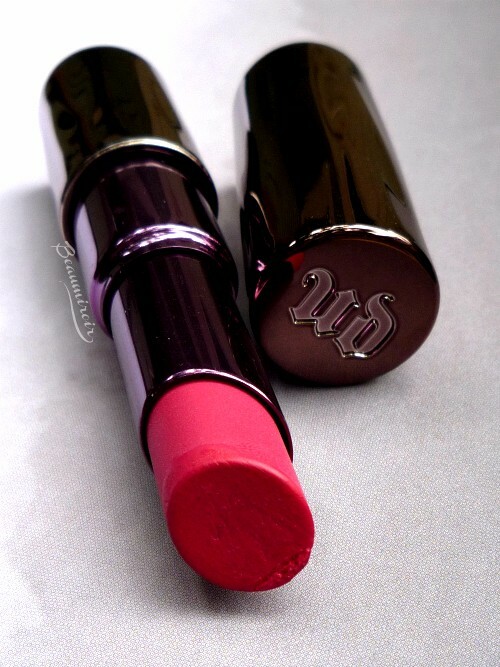 Since yesterday big news has been shaking the beauty world: Urban Decay is coming up with a brand new line of lipsticks called Vice that will be launching on June 5th in 100 shades (ONE HUNDRED), PLUS an extra 20 shades exclusive to Sephora. The Vice Lipsticks will be replacing the well loved Revolution Lipstick range, and even better, the new formula will be cheaper: $17 vs $22 for the original Revolution price. That's why all the Revolution lipsticks have been on sale at %50 off everywhere in the past few weeks. So that's all great and fun, BUT there's a but. A few of the original shades are not making it in the new range, and based on the information provided by Temptalia, one of those shades about to disappear is the effing awesome Catfight! Luckily, Catfight is still available at a bunch of online retailers right now, and if you like bright lipsticks or reddish pinks, you MUST get it before it's gone forever! 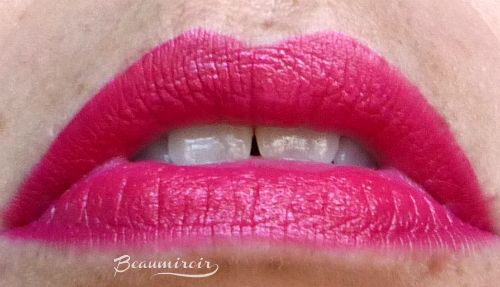 Even if you're not into bright lippies, if you had to have only one in your stash, it should be Catfight. Seriously, I don't like to say that a makeup product is a "must-have", because you can easily survive without even the best lipstick in the world, but Catfight is as close as it gets! 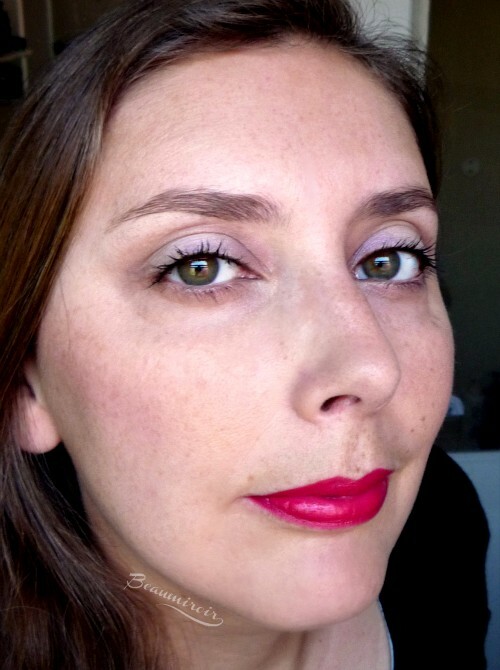 Catfight is one of these amazing shades that's spectacular and dramatic but also fantastically flattering. It brightens your whole face and makes you look happy, fierce, and confident. Meow! Because it's both bright and deep it can work on a variety of skin tones. The color is rich and opaque with a creamy consistency. It's a beautiful and bold reddish fuchsia with a satin finish that lasts really well throughout the day. 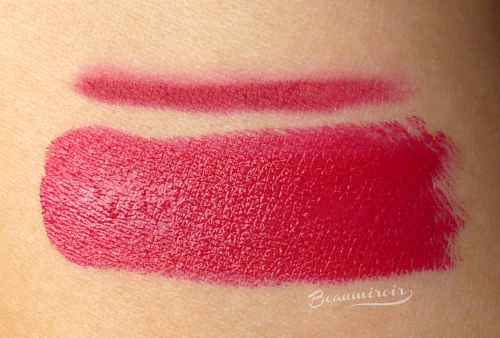 If you're looking for a budget lipliner to pair with it, I suggest Rimmel Lasting Finish 1000 Kisses liner in Indian Pink. It's a perfect match and under $4. Go go grab Catfight! You can still find it online at the retailers below and for $11 it's a steal. Hurry because it won't last!